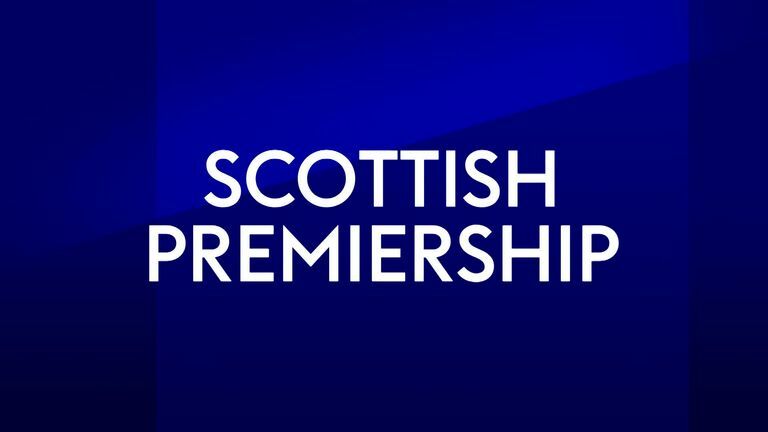 St Johnstone won 1-0 at Hibernian, while Hamilton and Motherwell also enjoyed 1-0 victories in the Scottish Premiership on Saturday afternoon. Joe Shaughnessy's dramatic late header secured a deserved victory for St Johnstone and ended Hibs' 11-month unbeaten record at home. The Saints captain, who was imperious in defence all afternoon, stooped to head home a fine David Wotherspoon delivery in the 90th minute of the clash at Easter Road. Tommy Wright's men also struck the crossbar through Tristan Nydam, while Danny Swanson - returning to his former club - saw his second-half penalty superbly saved by Adam Bogdan. David Turnbull scored his second goal in four days to move Motherwell further away from the foot of the table. The 19-year-old struck a wonderful 25-yard effort into the top corner in the 69th minute to earn his side a 1-0 victory over bottom club Dundee and secure their first league win at Fir Park this season. The midfielder scored from similar range to set Stephen Robinson's side on their way to victory over second-bottom St Mirren on Wednesday and his contribution could prove pivotal in Motherwell's season. Victory moves them eight points away from the bottom and leaves Dundee without a goal or point in Jim McIntyre's four games in charge. Elsewhere, substitute Mason Bloomfield fired Hamilton to a dramatic 1-0 victory over Livingston. Bloomfield's winner arrived just three minutes from time and Accies' first victory since August was made even more remarkable by the fact they had just been reduced to 10 men. Mickel Miller saw red for two bookable offences just before Bloomfield raced clear of the Livi defence and dispatched the ball into the net. Scott Pittman, Dolly Menga and Bobby Burns all missed gilt-edged opportunities as Livingston slipped to their third league defeat of the season.